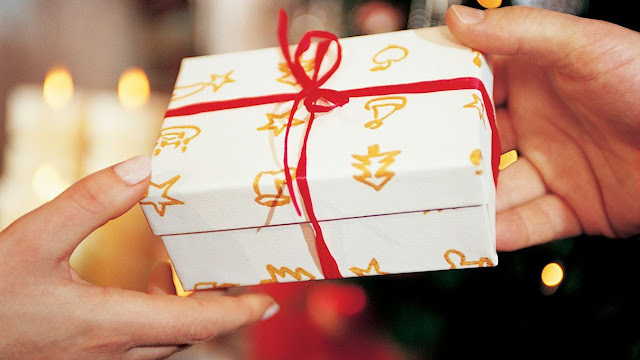 We live in a time when giving gifts is very common. Gifts to non-profit ministries is a huge part of the process. Our nation appreciates this generosity and gift dollars are tax deductible. In Paul’s day, especially in the Greco-Roman Patron context, gifts were mostly given to purchase status and favor. As a result gifts often flowed from the head rather than the heart. Favor was curried, lives were given political status, influence and power were the result. Here Paul is sending a thank you note to a group of people who lived in this context, but unlike the politically motivated, the Philippian church gave from their hearts to a man they loved. However, Paul’s comments in this text have been viewed by many as frosty and even ungrateful. This is far from the truth. He is pointing his attention to the Savior who is the greatest gift that he and his friends have received. In addition he is asking in response to their generosity that the Great Gift Giver will place these gifts on eternal display as a continuing reminder of the Lord’s mercy, faithfulness and generosity.